We all thought Michael Bay was done. Back in June 2011, before the release of Transformers: Dark of the Moon, franchise star Shia LaBeouf announced that he would not be coming back for Transformers 4 and that he expected that the director was finished with the series. 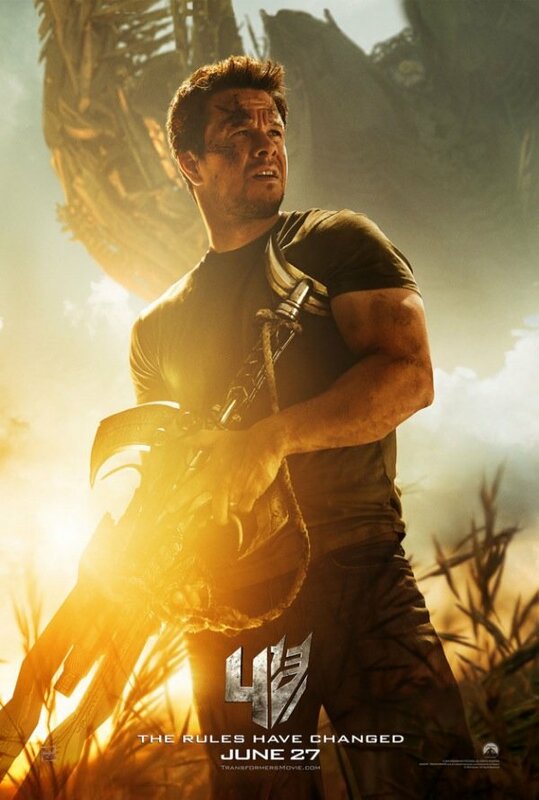 Bay did wind up taking a break from the world of blockbusters, making his small dark comedy crime caper movie Pain & Gain, but now he’s back, and he’s ready to introduce you to Transformers: Age of Extinction through a brand new trailer that was just released. While all three movies in the series have been huge box office successes, they’ve had a bit more of a mixed critical record. 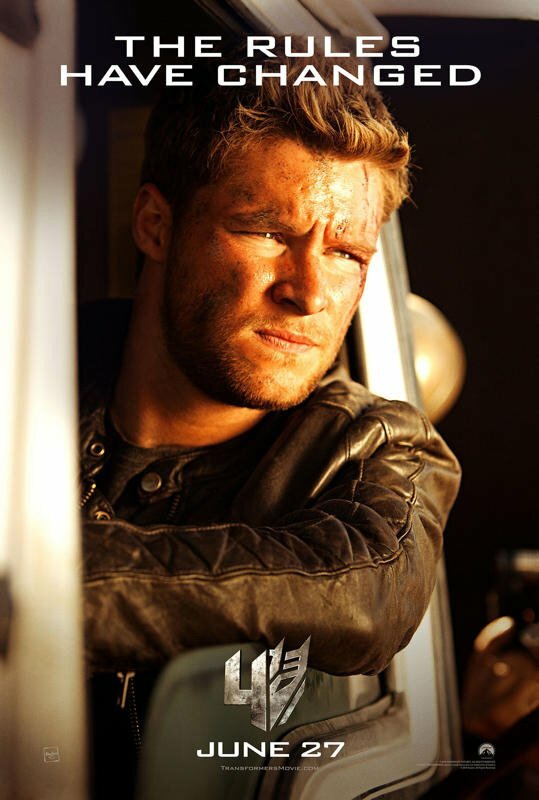 When the first movie came out in 2007 it was given a lukewarm response, but the last two movies, Revenge of the Fallen in 2009 and Dark of the Moon in 2011, were torn apart. Given that this movie is a semi-reboot, perhaps Age of Extinction will be the title that allows the franchise to be readjusted and get back on the right foot. What did you think of this new trailer? Do you think this looks like the action-packed blockbuster you want it to be, or are you done with this franchise? Answer our poll below, check out the three character posters for the movie that were released this week, and give us your thoughts in the comments section below. 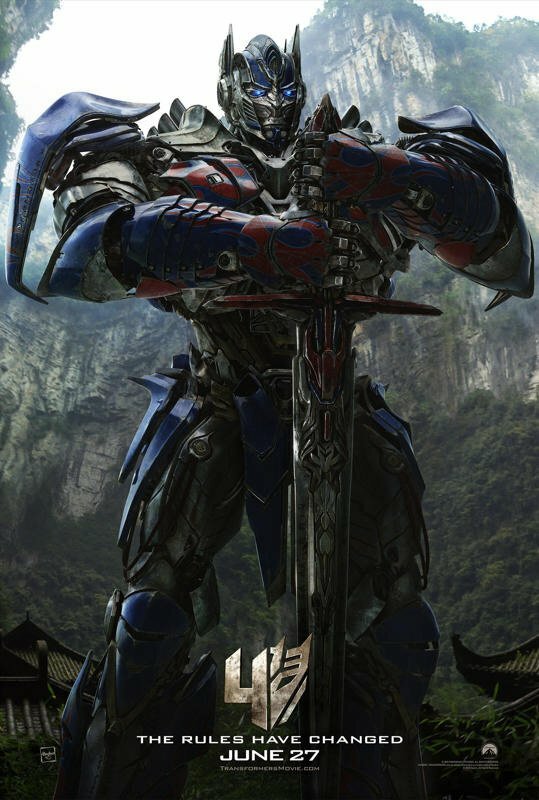 What did you think of the Transformers: Age of Extinction trailer?